It felt grueling out there today. I mean… every workout feels grueling as I’m a superb weakling trying to attempt the seemingly impossible (the impossible being the lifting of the more than a hundred and fifty pounds of myself over that dad-blasted chin up bar) with a titanium plate in my elbow and sciatica firing in my back, but today was a just a little bit more… harsh. Just a smidge. 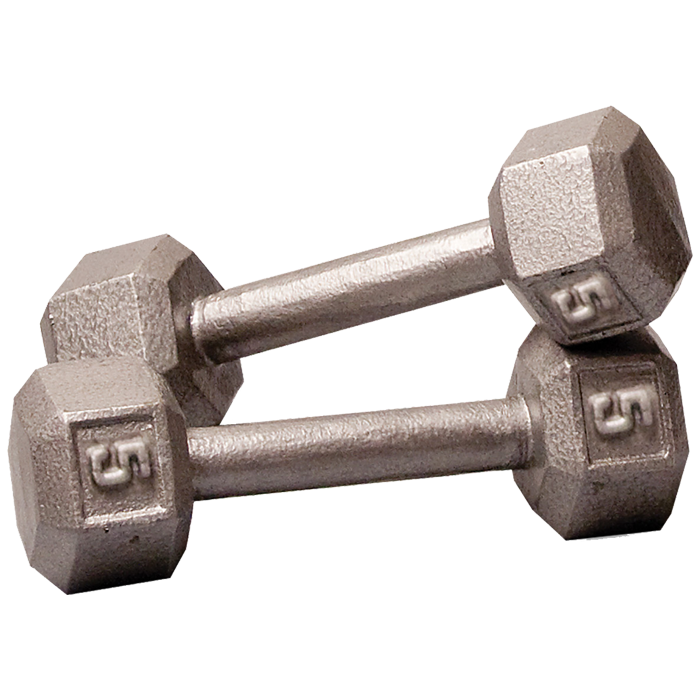 I normally keep it pretty consistent with the dumbbell fly, but today I couldn’t even manage one using 15 pound weights and had to scale back to 10 pounders. But where things got particularly dicey was for the front raise, lateral raise, and rear raise part. No breaks, no rests – nothing. After a couple sets of that trifecta, my arms went on strike. I mean, I ordered them off the picket line and back to work, but it just wasn’t quite the same. Every time I use a 10 pound weight… or 8 pound…. Or… *sigh* 5 pound… I can’t help but think of the end goal and how the aforementioned plus 150 pounds is supposed to be hoisted to victory by me. Me. The person who sometimes uses 5 pound weights. Sure, the 5 pounder doesn’t appear too often, but when it does – it just looks like defeat. Although! There is no doubt that I am stronger. I see it in other ways so that is encouraging. I am getting somewhere, but by the end of the challenge it still probably won’t be… up.